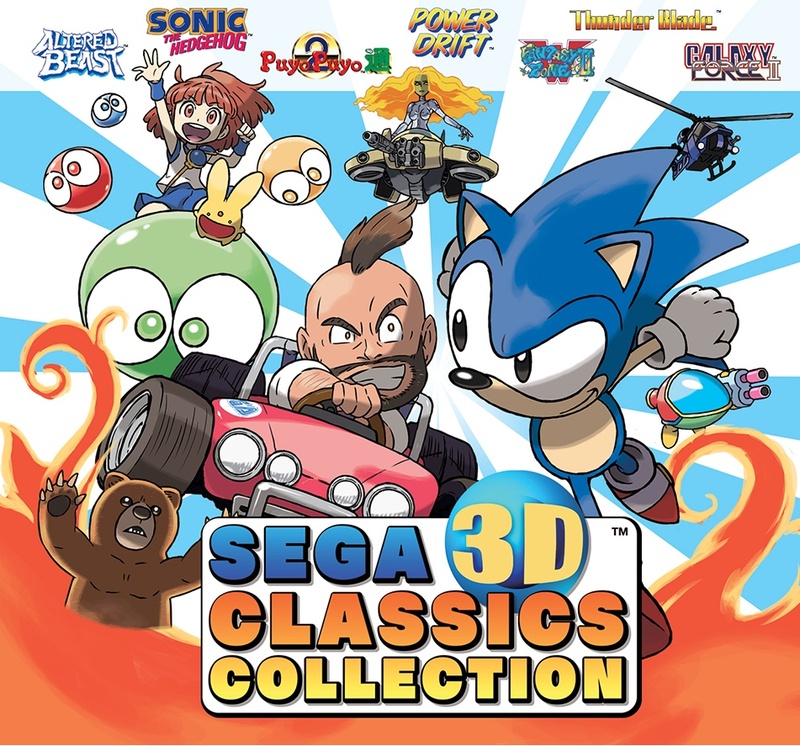 SEGA is Bringing Their Whole 3D Classics Collection to Stores and eShop in the U.S.
Nine titles for the price of one. Although SEGA has been releasing their 3D classics line piece-meal in the U.S., there are still four titles that haven't made it to the States. 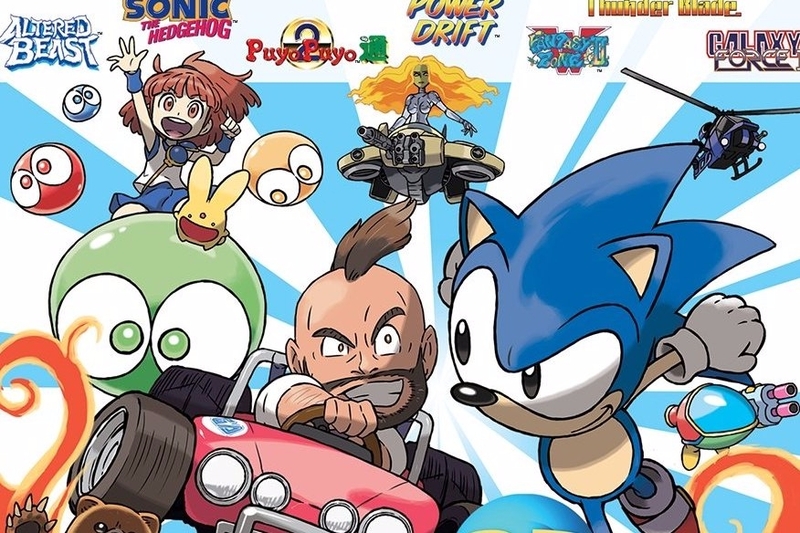 SEGA is changing all that though with the April 26 release of SEGA 3D Classics Collection. Each of these have been remastered and converted to have 3D effects so if you haven't played these classics in a while, these are the definitive versions available. Hopefully SEGA will continue to bring more of its back catalog to the Nintendo 3DS, I'm always down for a retro good time.